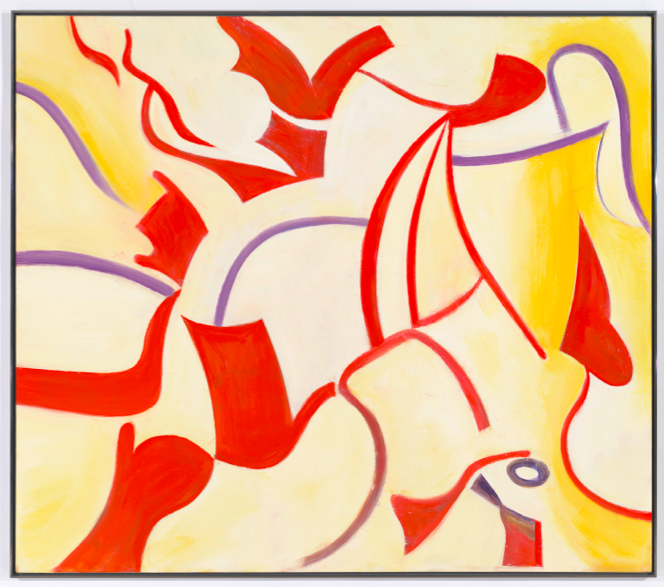 The late works of Willem de Kooning represent a striking departure for the artist’s work. 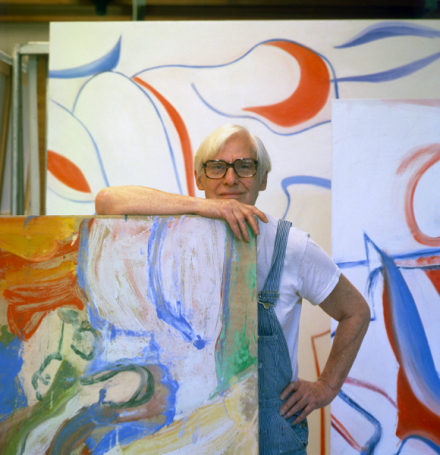 Condensing his colorful, flowing style into a tightly controlled, minimalist series of patterns and movements, de Kooning’s paintings in the late years of his life, from the mid-1980’s onwards signal a new interest in negative space and light. The collisions and grating proximity of forms of his definitive work during the 50’s and 60’s seems to dissolve into a mellow, effortless form, well-balanced and refined. It’s these works that stand as the focus of Gagosian Gallery’s current show at its uptown location, showing 10 works from the artist’s later years that are being offered for sale to benefit the Willem de Kooning Foundation. “We are thrilled to be able to share a selection of de Kooning’s most interesting and rarely seen works with the public, while using the proceeds from their sale to support the Foundation’s ongoing research, exhibition, and educational initiatives.” Says John L. Eastman, a member of the board. The colorful works seem to beef up de Kooning’s already well-established gestural style, turning his intertwined strokes and passes into broader bands and swaths of color, playing at human forms and figuration at times, while at others delving into moments of pure abstraction. Moving beyond the artist’s visceral early deconstructions, de Kooning here seems to give new pause to the line itself, allowing space for the hand movements and patterns that defined his early practice to truly unfold and explore their own creation. The result is a series of paintings that feel cohesively joined in their stylistic interests, while expressing a range of emotions and scenarios. Masterful in execution and presentation, the small selection of works draws a striking portrait of de Kooning at the height of his abilities, creating powerfully minimal works that play in equal measure on the artist’s past practice and experience as well as on his ever-developing figurative interests. Despite its small size, the show at Gagosian Gallery is an effective history lesson for those interested in the extended arc of the abstract expressionists. 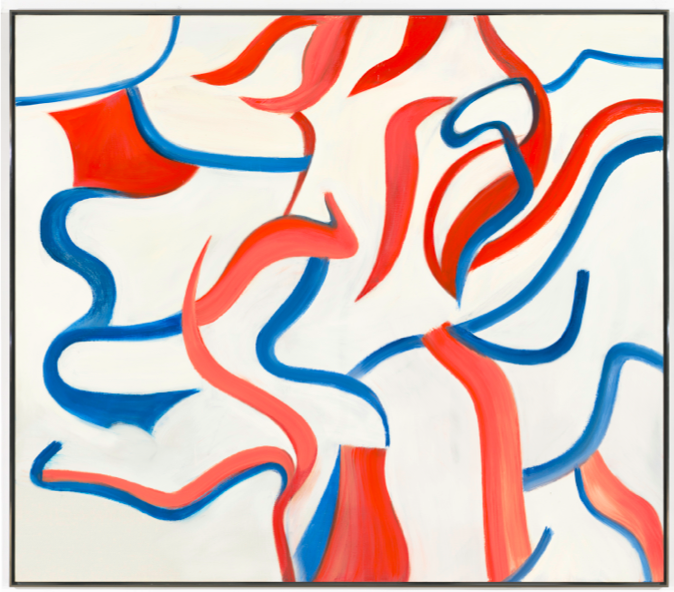 Willem de Kooning: 10 Paintings is on view at Gagosian Gallery through December 21st, 2013. 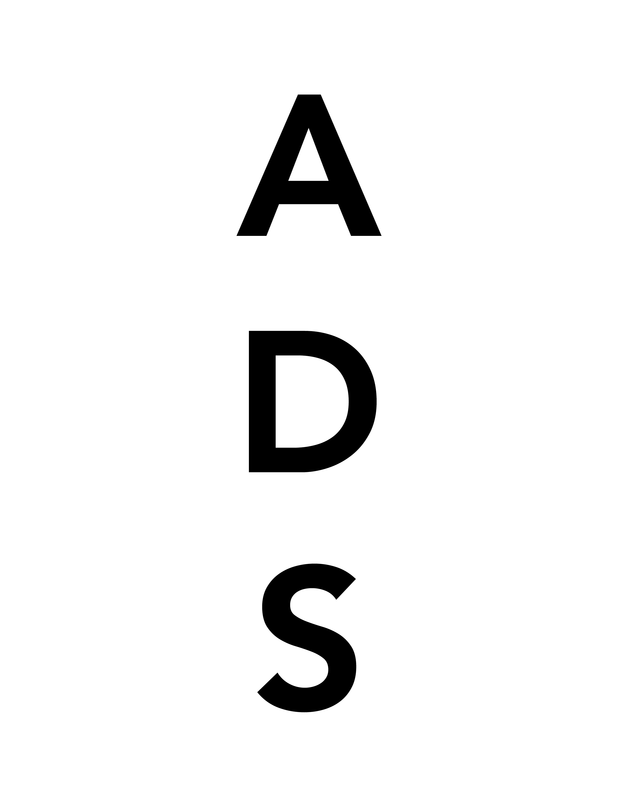 This entry was posted on Friday, December 20th, 2013 at 10:34 am	and is filed under Art News. You can follow any responses to this entry through the RSS 2.0 feed. You can leave a response, or trackback from your own site.